It’s time! Join moe., Umphrey’s McGee, and your Summer Camp Family at the 19th Annual Summer Camp Music Festival this coming Memorial Day Weekend at Three Sisters Park in Chillicothe, IL! We’ve got a lot of exciting announcements coming your way in the next few weeks that is sure to make #SCamp19 the best Summer Camp ever! Stay tuned! Advanced Early Bird Tickets go on sale this coming Monday, November 26th at 12PM CT! This is your chance to get tickets for Summer Camp 2019 at the lowest prices available! Supply is limited, so be ready to purchase right at 12PM CT on 11/26. In addition to the Advanced Early Bird 3-Day GA tickets, Thursday Pre-Party Passes and Volunteer Deposit Tickets also are available Monday. More information about 2019 ticketing options and pricing to be released soon. We’re proud to present the Summer Camp: On the Road Tour 2019 dates, where we bring the magic of Summer Camp across the country on a search for the best talent each area has to offer. Come out to support local artists as they play for a spot at #SCamp19! Black Friday Merch Sale – 35% Off Site Wide! We’re proud to offer this huge 35% DISCOUNT on all items in the Summer Camp Merch store just in time for the Holidays! The sale begins this Friday, November 23rd and runs through 11:59PM CT on Monday, November 26th! To take advantage of this great offer, simply enter promo code SCAMP19 upon checkout! Summer Camp Music Festival will feature over 180 artists on 9 stages including 3 days of moe. and 3 days of Umphrey’s McGee. On top of all the live music, festival-goers have access to on-site camping, late night shows, musician workshops, a non-profit village, unique arts & craft vendors and tons of great food and beer. 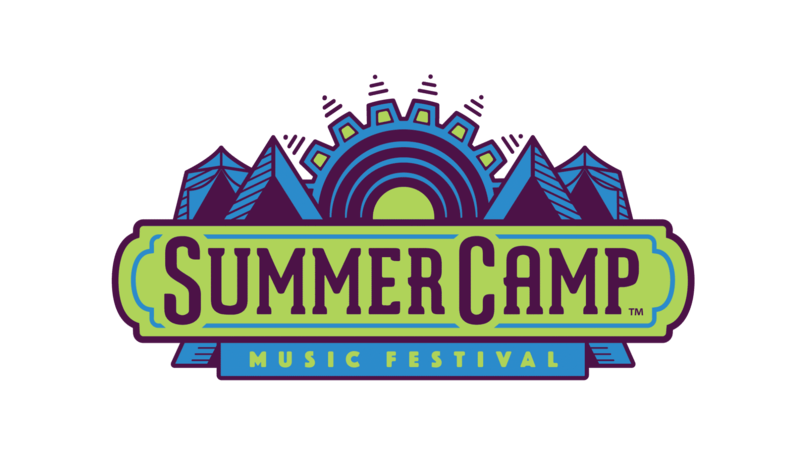 The Summer Camp Music Festival started in 2001. Since its beginning, Summer Camp has been known for its spacious, open fields for shows, trademark late-night events, pristine campgrounds, and amazing lineup of eclectic artists and bands. 2019 will mark the 19th year of the festival which has hosted a wide array of talent over the years, including: Umphrey’s McGee, moe., Trey Anastasio Band, Primus, Tom Petty’s Mudcrutch, Phil Lesh & The Terrapin Family Band, Bassnectar, Zac Brown Band, Steve Miller Band, Big Grizmatic, Jane’s Addiction, Diplo , The Roots, Widespread Panic, The Flaming Lips, Cypress Hill, Willie Nelson, STS9, Jason Isbell, Pretty Lights, The Avett Brothers, Excision, George Clinton, Skrillex, Zeds Dead, Violent Femmes, and many, many more!